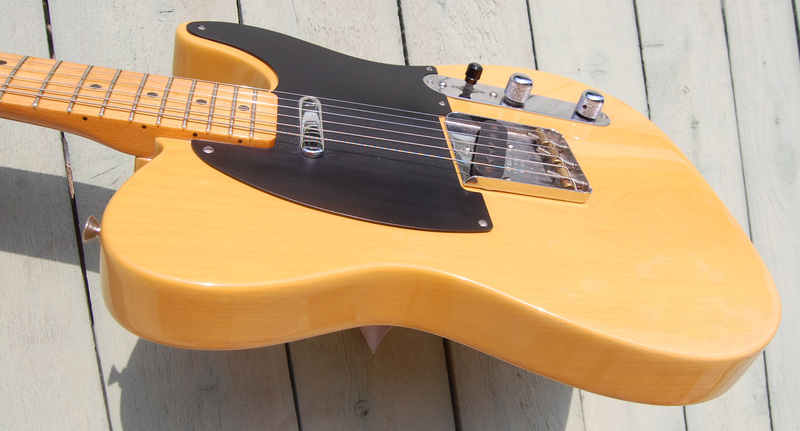 Super nice 1991 AVRI Vintage '52 reissue Telecaster. 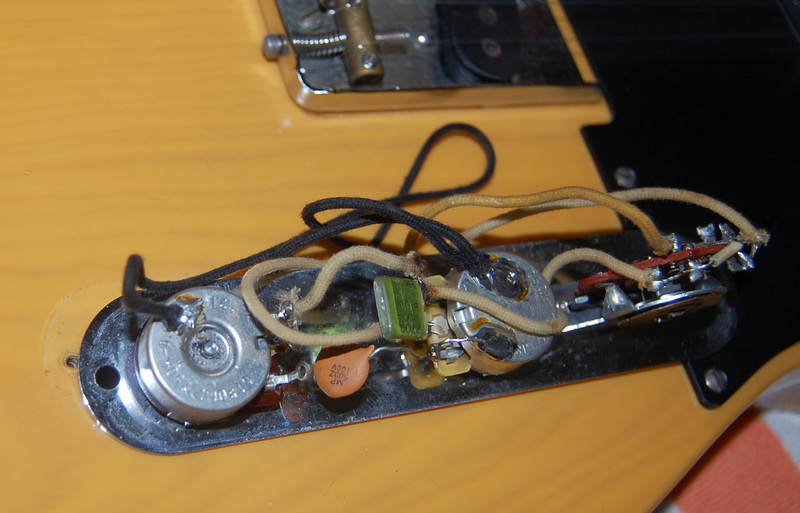 This one is a tone machine. Plays like butter. Very Telecastery. This one sustains like no other probably because it weighs 9 pounds 13 ounces. Or as we like to say; 7 pounds and 45 ounces. 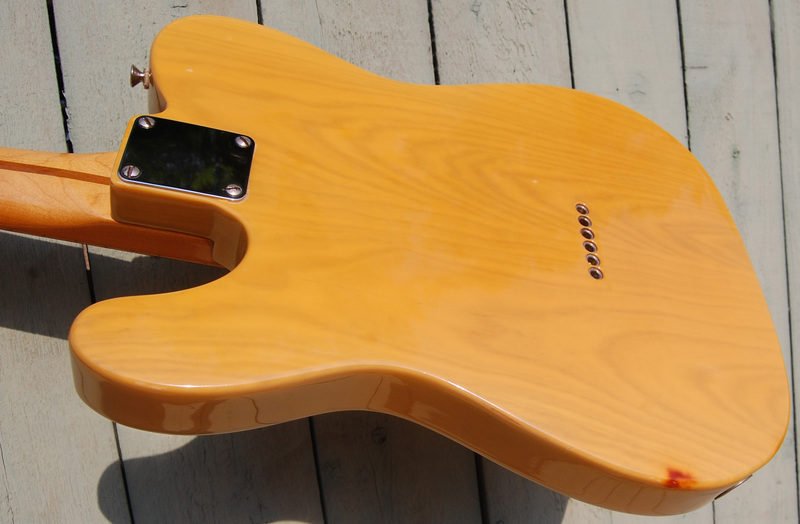 Could be the heaviest Telecaster ever. 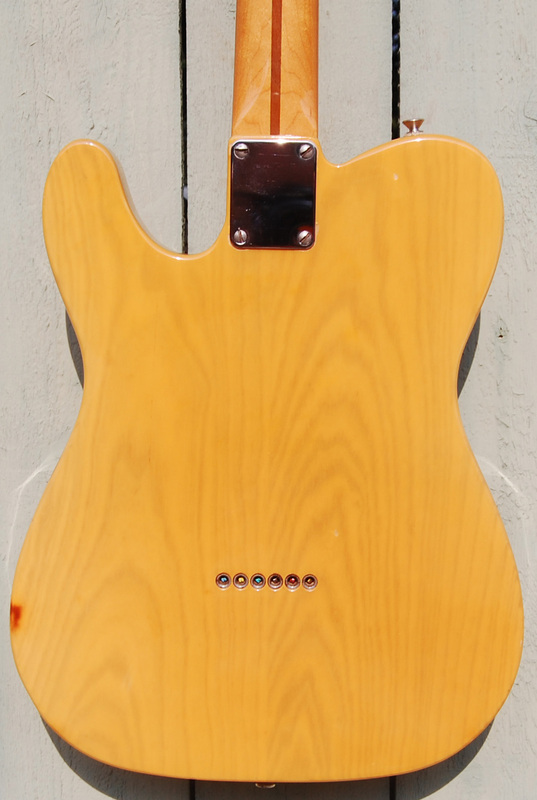 We call it a Les Tele. 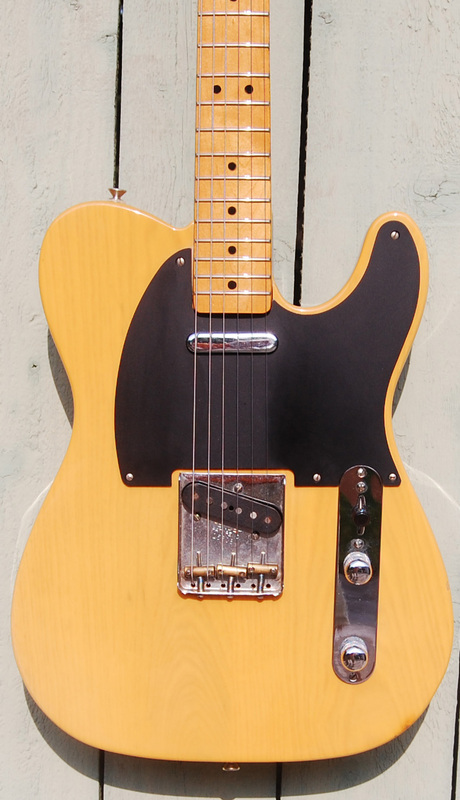 Guitar is all original and comes in a non original Fender G&G case in near new condition. No odors. Very clean guitar.